Let's leave the Uncle Sam top hat at home this year. 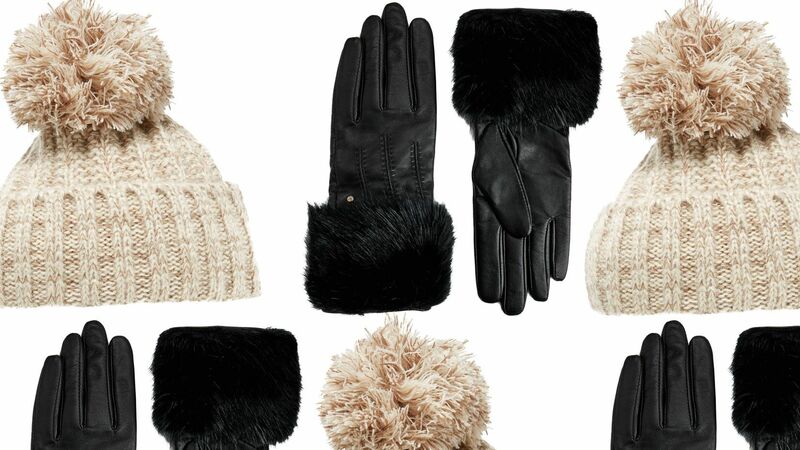 Switch out your traditional black winter topper for a white one. 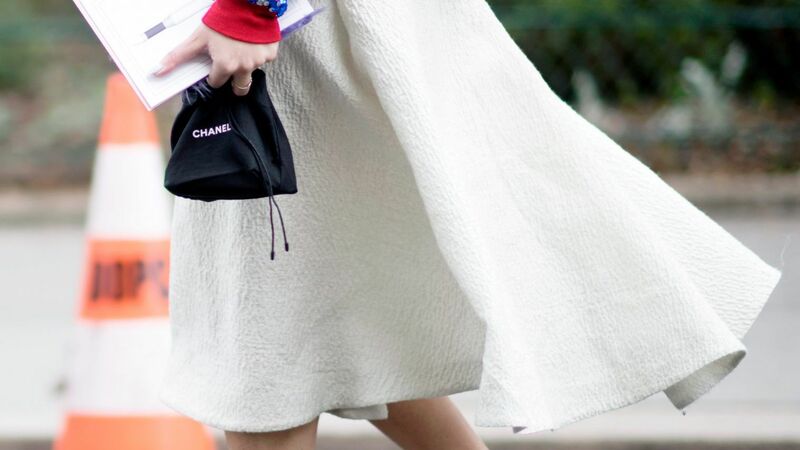 Here are three InStyle editor-approved ways to wear white this winter. 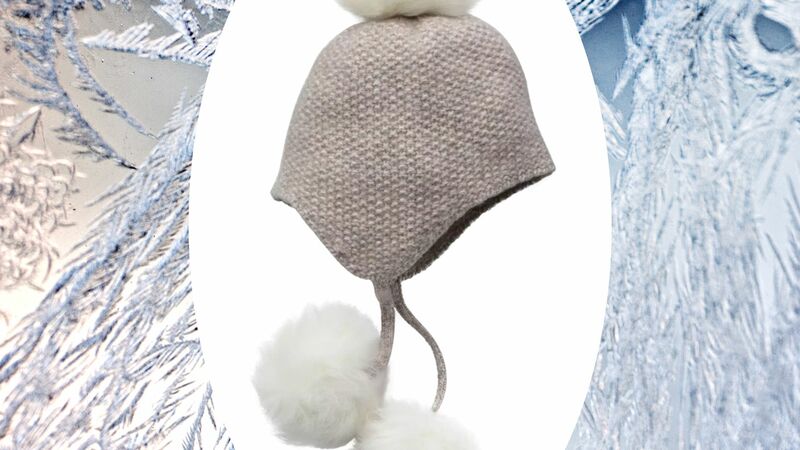 Women's Winter Hand Knit Faux Fur Pom Pom Beanie Hats in Different styles aned colors.